Emphasis on the crazy, as this great new promo for the show about David Haller—the incredibly powerful telepathic and telekinetic mutant who may or may not be Professor X’s son—so ably demonstrates. It was accompanied by a release date for the show, which will premiere this February. 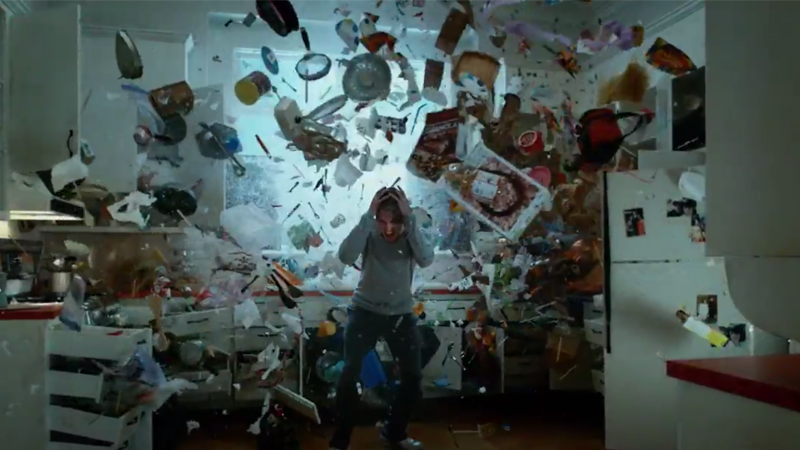 After months of teasing, FX has confirmed that we’ll be seeing David Haller’s long, strange trip in Legion early next year—and with it, they’ve dropped another fantastic trailer that has us questioning the nature Legion just as much as its protagonist does. Whether these action scenes are real or are only happening within David’s messed-up psyche, they’re awesome to see either way. I’d say Legion also looks on track to be better than 90 percent of the X-Men movies, except that’s sort of faint praise. Here’s hoping this commitment to weirdness pays off for FX and Marvel.